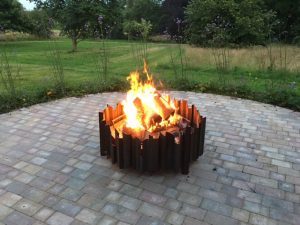 Happy clients photos bespoke sized fire pits. “We love our fire pit and we have used it so much, both during winter and summer. That badge is staying forever – haha!! People always look at it and say; oh!! how cool!! 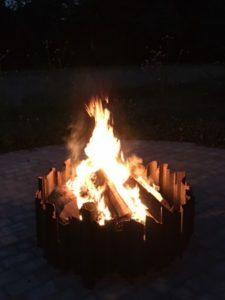 Both these pits were oversized and i managed to make Hannahs oversized Magma pit in time for her birthday in the garden. 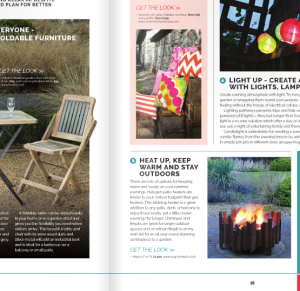 Check out her review in the shop section. Phew! couldnt of written it better myself! Cheers Hannah! Bring on those chilly winter nights and get toasting the marshmallows! 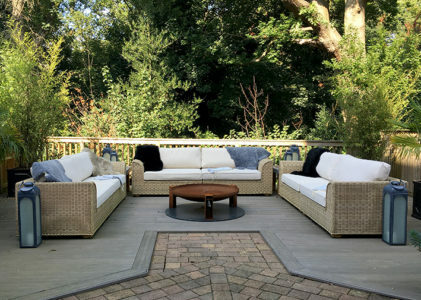 Terry and Julie placed Basalt on their newly built and beautifully finished patio. 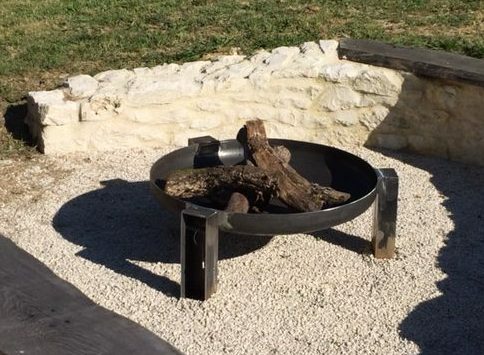 Perfect for drinking wine around with friends whilst the sun sets. 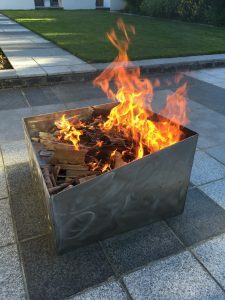 The height is perfect for gazing into the flames whilst seated on the benches. 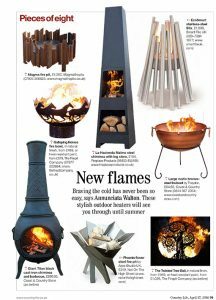 Country Life plus Help to Buy magazine kindly featured Magma in their magazines recently, the perfect fire pit for summer parties. 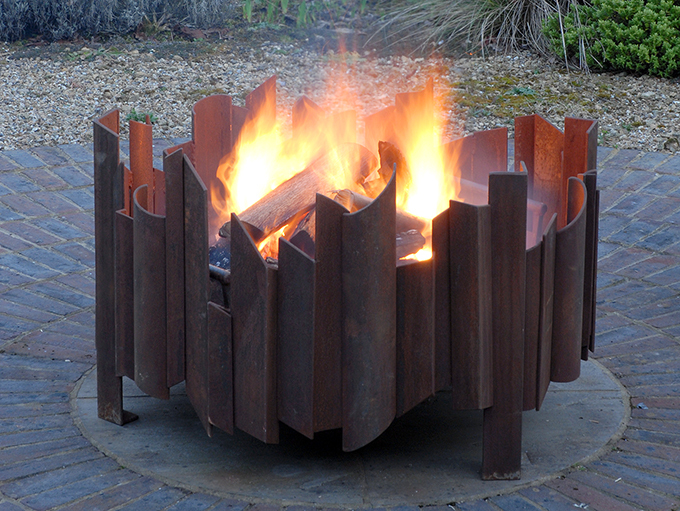 We are just having to price up two oversized Magma fire pits at 1200mm across. Kind of massive! One is to be in 8mm stainless steel and the other is a normal 5mm milsd steel that wil outlast me i am sure! This is the most popular fire pit at the standard size!